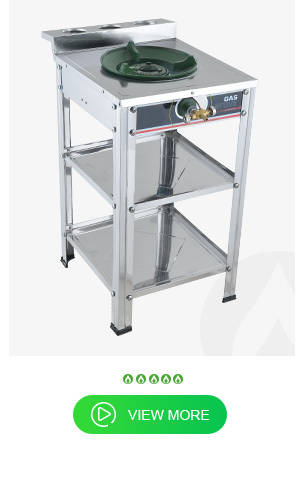 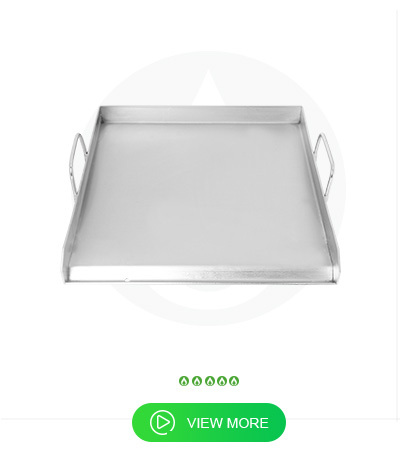 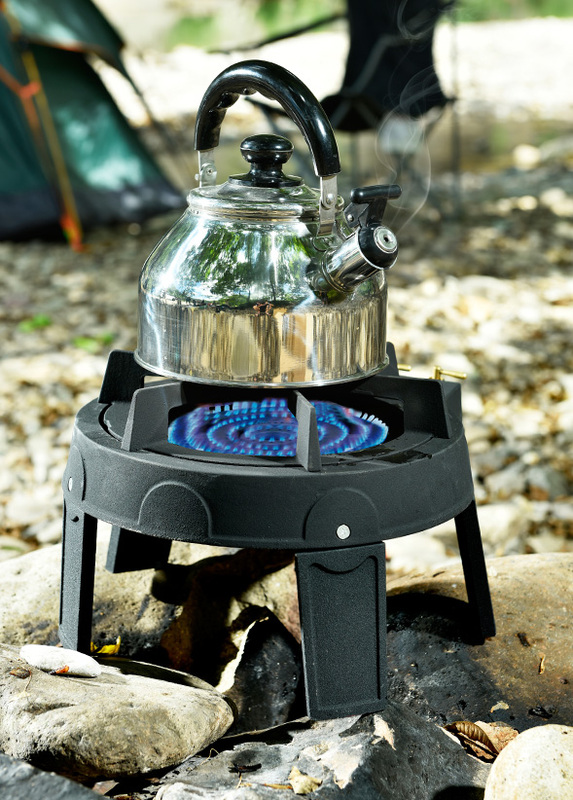 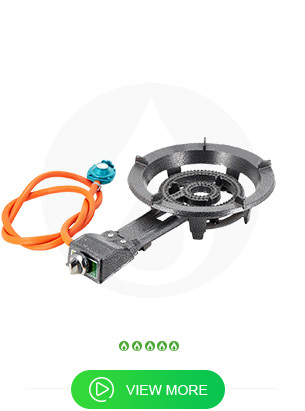 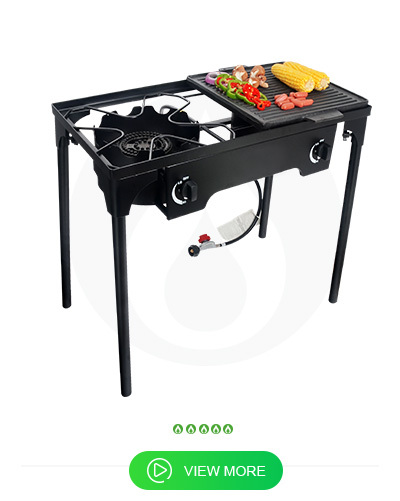 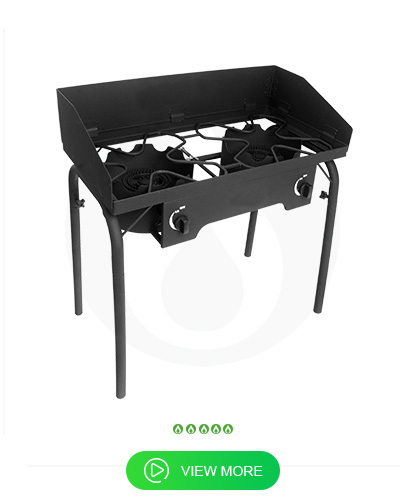 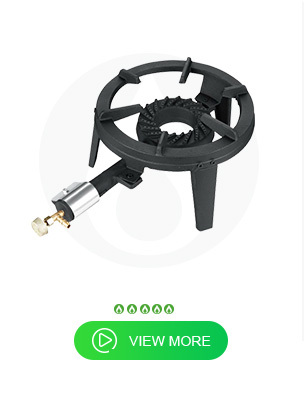 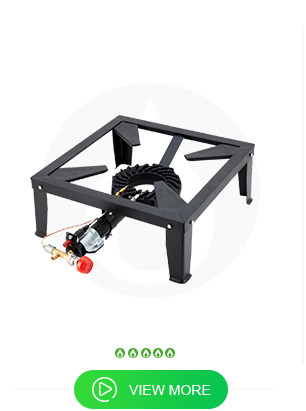 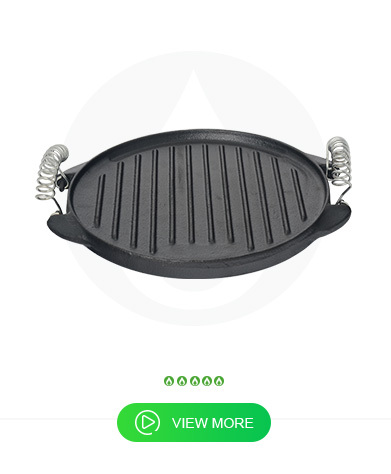 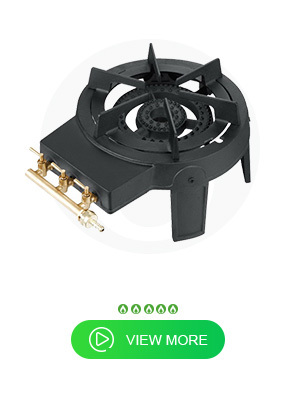 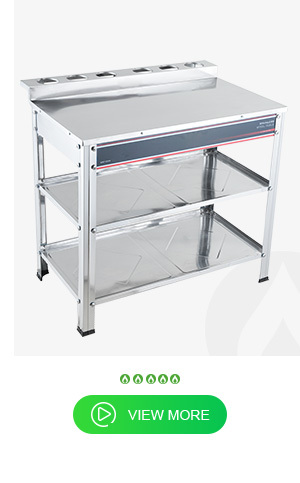 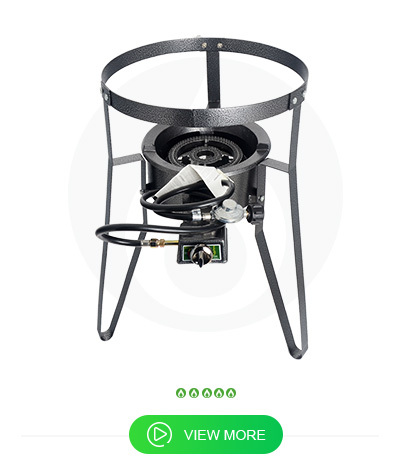 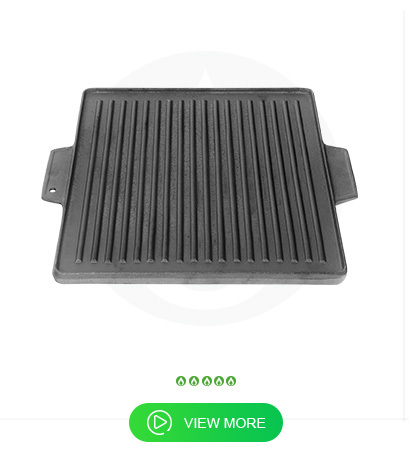 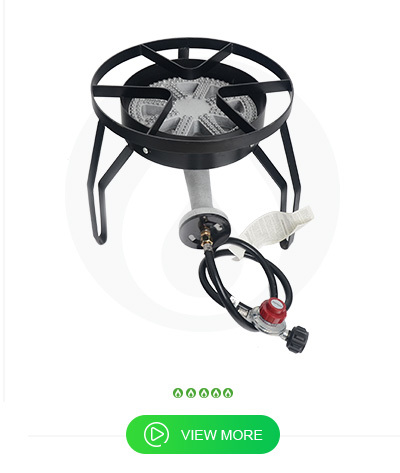 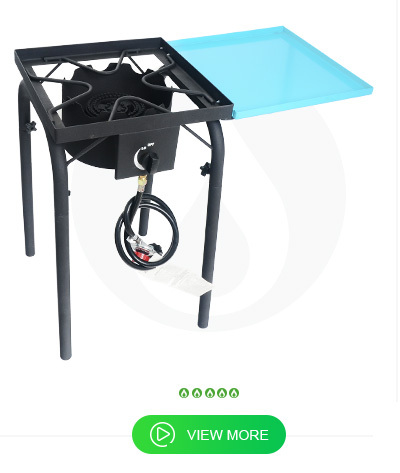 Starcook is the lastest outdoor gas stove manuacturer. 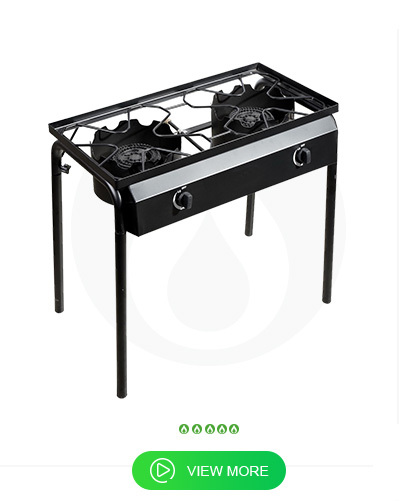 energy conservation and emission reduction,manufacturing brand-name good. 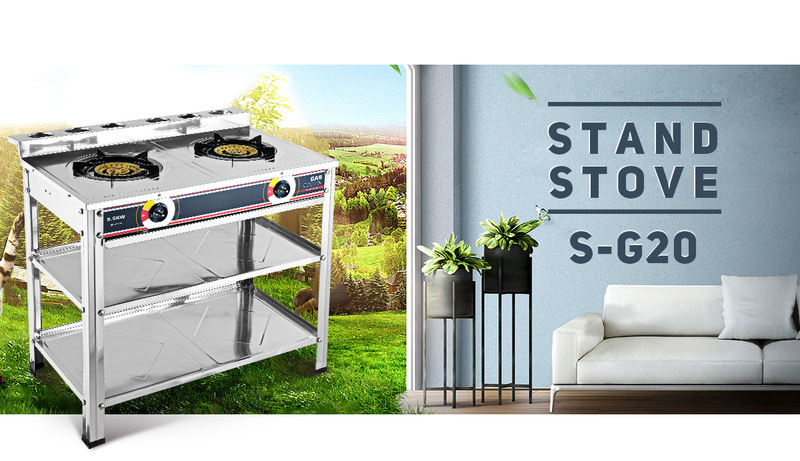 Starcook having more than 300 employees ,factory area over 30,000 square meters. 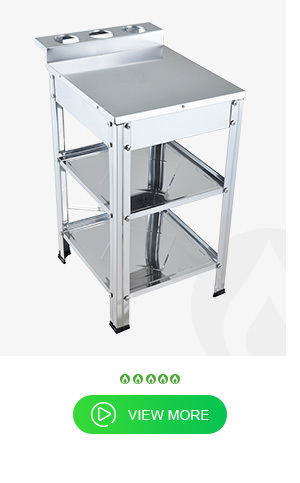 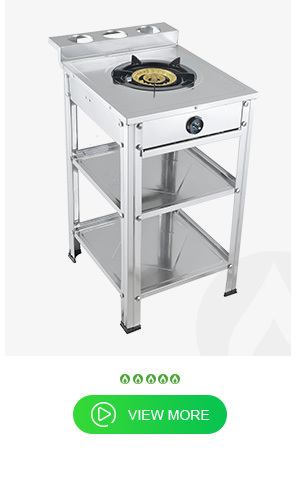 and good services to customers at the same time.also minimize the production cost. 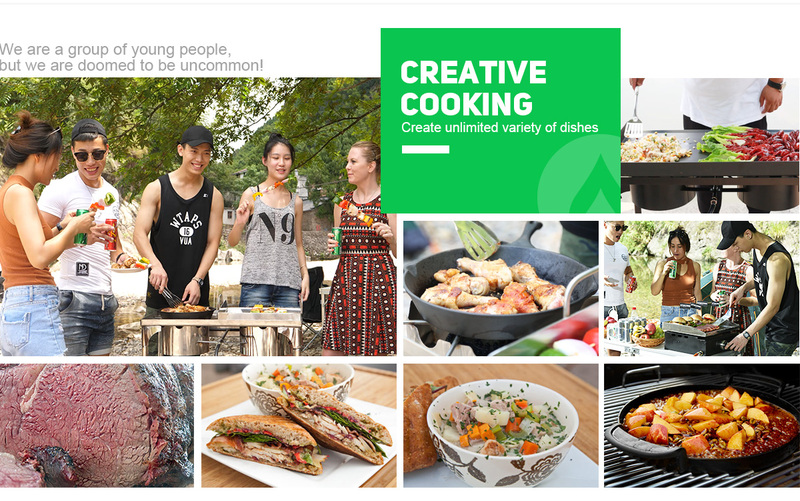 "Start Cooking Outdoor" make it happen.